The Zofingen ITU Long Distance Duathlon World Championships is one of the most important duathlon events worldwide. It is a race full of drama and emotions. We will see a mixture of top triathletes, duathletes and athletes from other endurance sports take up this unique long-distance challenge. 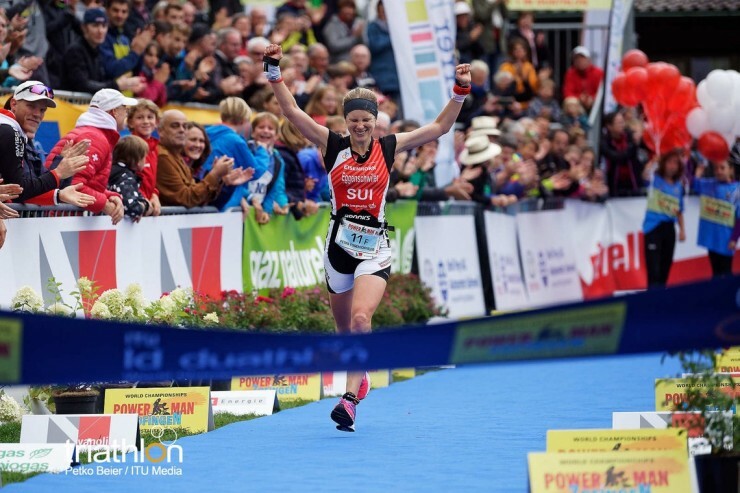 The International Triathlon Union (ITU) has awarded the Long Distance World Championships 2019 to Zofingen and this will be for the 11th time. - Race Cancellation Insurance (for registered athlete). Worried you might get injured or become ill prior to your event? Concerned you will lose hard-earned money and not make the start line? As part of Nirvana Europe’s extensive services, we can provide you with Cancellation Insurance to cover injury or illness and ensure you are not left out of pocket. The cancellation insurance starts from the issue date of your booking. All claims must be made in English, including all supporting documentation, and notice must be given within 45 days of the date of occurrence. Each claim is subject to a nil excess, and a must be accompanied by an official document justifying the athletes withdrawal. The insured person must comply with all the terms and conditions stated in the policy document to have the full protection of their policy.